A journey into the mystic perspective. Stories of lucid realities, communication with other worldly beings, Ascension, Zen, Tao, Gnosis, Nature spirits, Astral realms and a deepening sense of being at home. An online news article states "There is no such thing as objective reality" as we begin to crack open the veils of our perceived disempowerment and expand into the glory of a multi-dimensional realm, where all is subject to "I" the reader of these words! This transmission focuses on how ALL views are valid in an existence that unconditionally loves you no matter what you choose to belief or perceive within it. Rise above the mentality the creates ridicule and mocking so that humanity can integrate and laugh with each other and not at each other. Jaron has a schizophrenic breakdown and speaks again about the CIA Project Stargate, potential realities, and how he uses the trust of the universe to bring about states of enlightenment. Jaron speaks on Zen with stories from Mumon's Gate his experiences in Mount Shasta and more. I speak with Aiko Daku (Bo) who has an album out now on Spotify and Bandcamp if you look up "To Be Adrift in Infinity". We talk about how to interact with people without scaring them off with subjects such as Tao, Zen, or the idea that there is no self! A talk with Quantum Kitty (Mina) who has a Youtube channel you can look up. 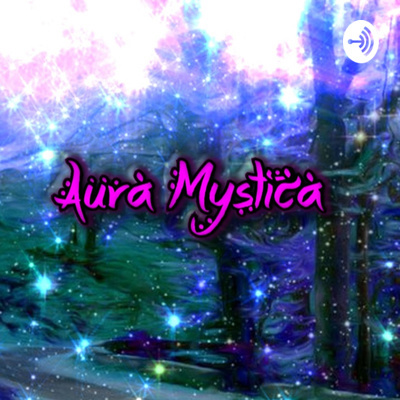 We talk a little about her experiences in an ascension chamber (a cathedral in Europe) and the lucid astral realms. This is a conversation I had with Gregory Manning. Who is a writer, a juggler and a mind blower for people. We talked about staying in the flow of life and how the mind functions for certain individuals.